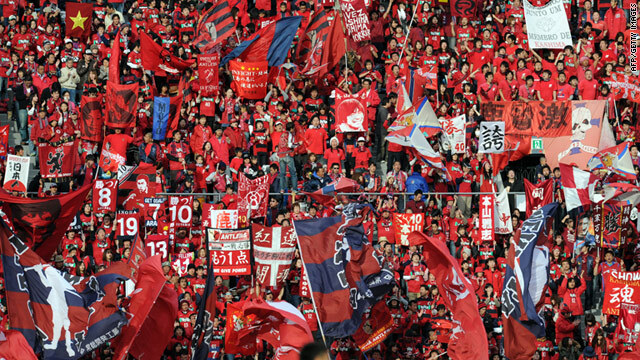 Japan’s new head coach Akira Nishino is optimistic of the nation reaching the knock stage of this summer’s World Cup. Following disappointing friendly results against Mali and Ukraine in March, the JFA made the surprise decision to sack Vahid Halilhodzic, despite there being just over two months before the World Cup starts in Russia. 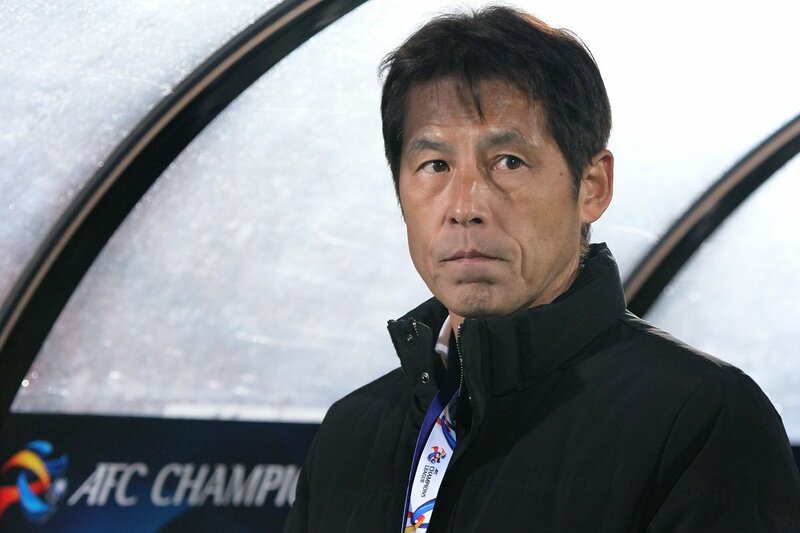 The Japanese national team has lost 2-1 to Ukraine in their most recent friendly game, played on March 27. The Asian side knows they have a long way to go if they want to impress in Russia this summer but this was made more obvious by the Ukrainians, who dominated and had a fairly straight-forward victory. Despite missing out in the qualification race for the World Cup 2018, Ukraine were good in their showdown against the Japanese. 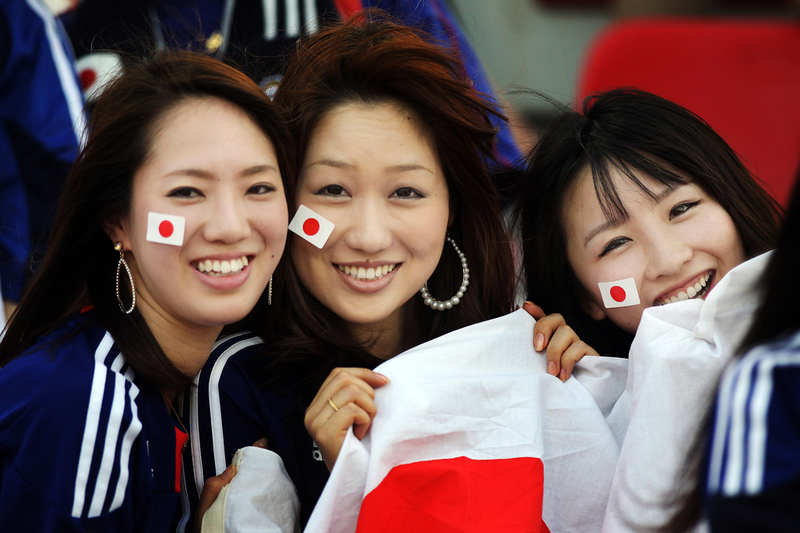 The Japanese played African side Mali on Friday and they got a last gasp draw to ensure it ended in a stalemate. They warmed up for the Mali and Ukraine game using the Standard Liege’s Stadium.